In 2012, the state of Washington legalized the possession of marijuana for recreational purposes. In 2015, the state of Oregon finalized its legalization of marijuana for recreational purposes. These laws are new and untested. Meanwhile, marijuana and its possession is still technically illegal under federal law. A plethora of litigation is expected in both state and federal courts due to this clash of culture and laws. 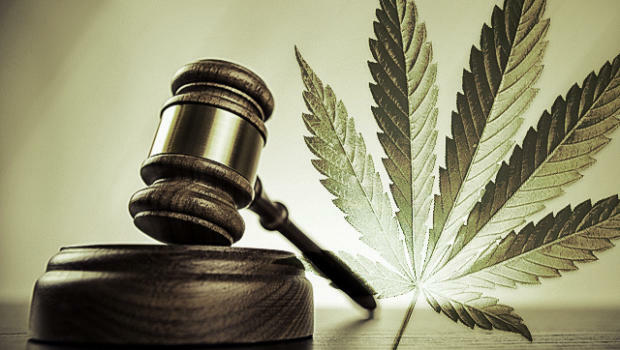 By retaining the firm of the Hoover Law Group, our client’s rights would be protected and fought for in the new world of legalization of marijuana. Also, with past convictions involving marijuana, current expungement actions can be brought to clear criminal records. The Hoover Law Group is on the front lines on this new frontier and change in our society.